SYNOPSIS: Many Beautiful Things is story of one of the world’s greatest women artists and why her name was lost to history. 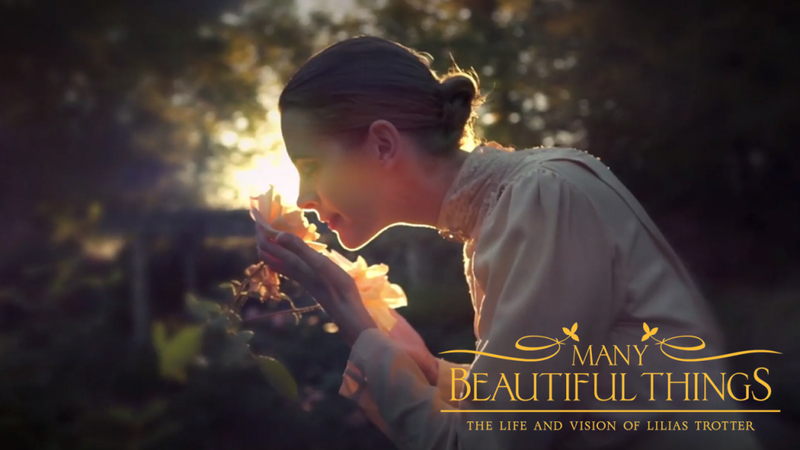 This film plunges the viewer into the complex age of Victorian England to meet Lilias Trotter. Trotter, a daring young woman who defied all norms, lived in an era where women were thought to be incapable of producing high art. But England’s foremost art critic, John Ruskin, promised that Trotter’s work would be “immortal.” With her legacy on the line, Trotter made a stunning decision that bids us to question the limits of sacrifice and of true calling.